This course provides relevant information to individuals who have to maintain asphalt pavements. 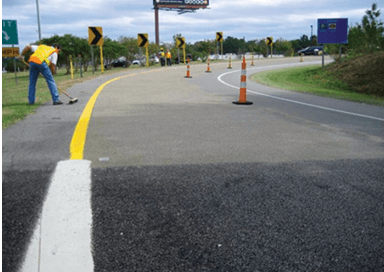 The course material reviews the importance of preventive maintenance to the life of an asphalt pavement. The material will help the student identify common asphalt distress, the cause of the distress, and the appropriate treatments. 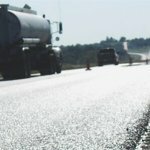 The latest techniques, materials, and equipment will be reviewed with an emphasis on repairing the asphalt distress properly the first time. Current industry standards to properly repair problems such as cracking and potholes will be presented in detail. The basics of treatments such as seal coats, micro surfacing, and overlays will be presented. 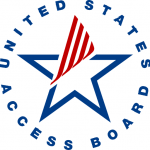 Intended Audience: Individuals who are involved in the planning and execution of maintenance work on asphalt pavements, including: street superintendents, public works directors, foreman, and select crew members.